[post_ads]Because of the way American adults consume news on Facebook, the social networking site decided to work on the problem of fake news. 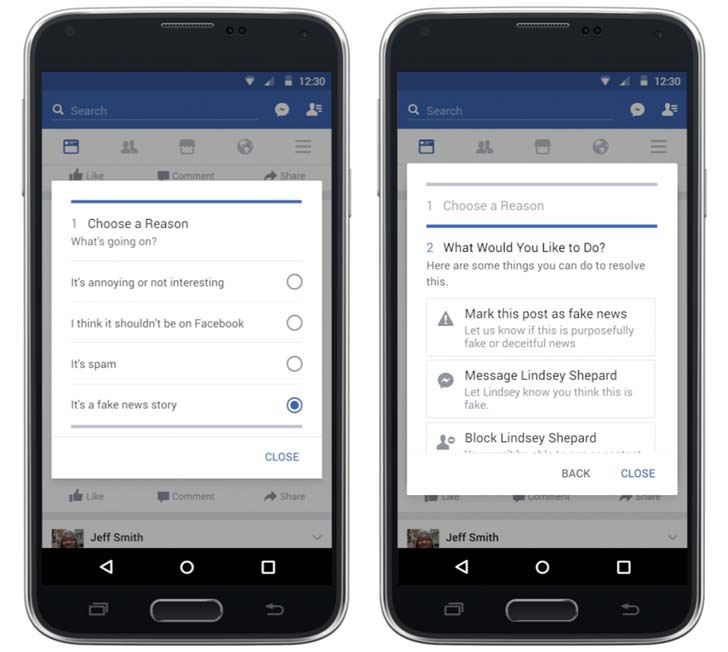 Facebook reported that they designed “a series of measures” to help users distinguish between real and fake news. The measures fall into four categories, but these are just the first steps towards addressing the problem. 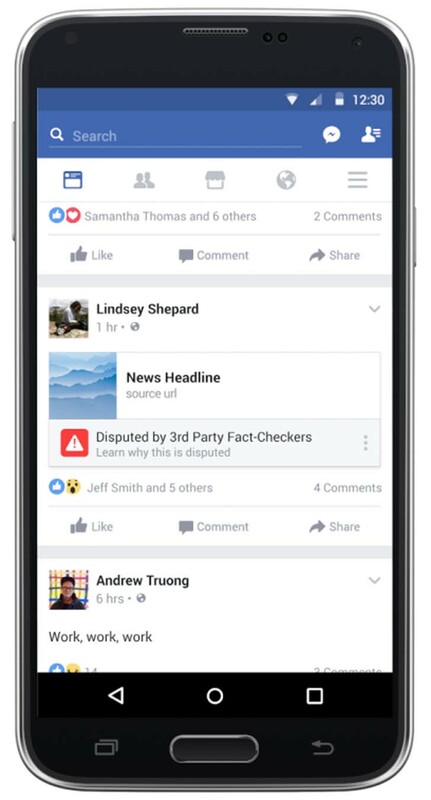 Facebook is trying to make it easier to report fake news by allowing users to click the upper right-hand corner of a post. 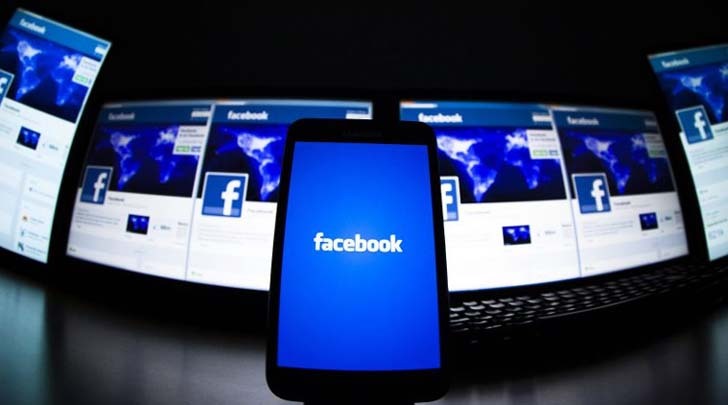 Facebook believes that “providing more context can help people decide for themselves what to trust and what to share.” They signed with a third-party fact-checking organization that has a contract with Poynter’s International Fact Checking Code of Principles. If a story is identified as fake, it will get flagged and a link will be added explaining why. The stories can still be shared but with a warning. The social network plans to pay more attention to articles that seem to be outliers and if they are less likely to be shared. This information could alert Facebook of something misleading. 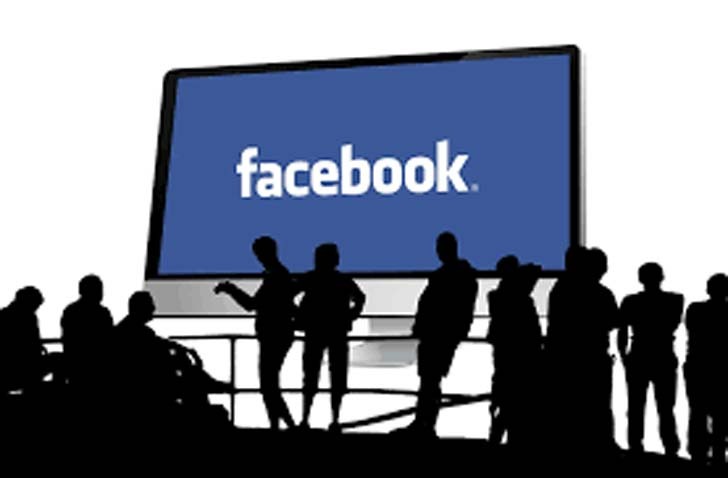 Unfortunately, there has already been a lot of mixed reactions to Facebook’s initiative. Conservative commentators argued that the fact checking organization is biased towards liberals.